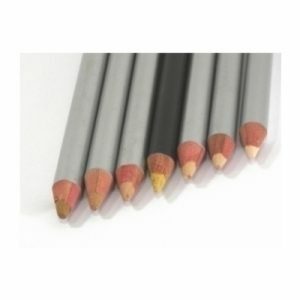 Concealer Pencils: For pin point accuracy or hard to reach areas. Great coverage, creamy feel, stays put. Cream Concealers: a nourishing under eye cover up for dry or mature skin types. Cream to Powder Concealers: Top of the line opaque concealing for under the eyes, or for heavier blemishes. Concealer Crayons: Creamy and smooth coverage for quick applications on the go. For a heavy coverage, layer under Loose Mineral Foundation. 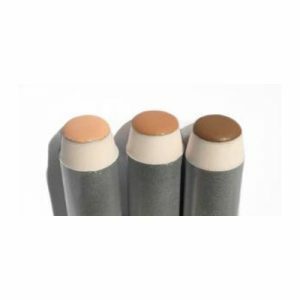 Our concealers cater a vide variety of shades. We aim at manufacturing makeup for everyone, regardless of gender, ethnicity, skin colour, medical conditions such as, celiacs and/or people suffering from severe allergies. All ingredients are carefully chosen for purity to create safe makeup for you. Organic botanical extracts protect and nourish delicate skin while offering the coverage and finish for a beautiful face.  We supply shades suitable and adjustable for any people of color, whether you are Asian, Latin or Black. 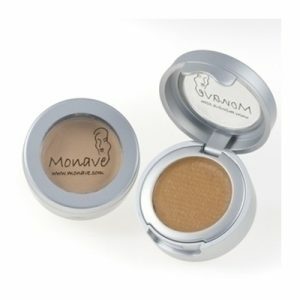 Cruelty-free, organic, eco-friendly and, gluten-free are standards by which Monave creates all its makeup products. We make an effort to create vegan makeup options. Our Concealer Crayon and Cream to Powder Concealers are suitable for a vegan life-style.